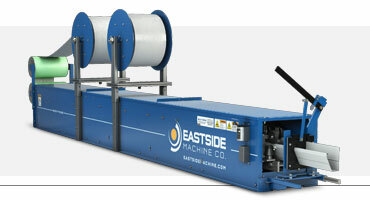 Since 1960, Eastside Machine Company has been providing the highest-quality roll-forming machines in the world by envisioning, manufacturing and selling the ultimate in quality and affordability, from in-plant and specialty machines to portable job site machines for seamless siding, metal roofing and seamless gutters. Eastside Machine Co. also manufactures cutters, sells used and pre-owned certified machines, as well as replacement parts and operates a machining shop with a variety of expert services for hire, including engineering, mill and lathing, assembly and painting. 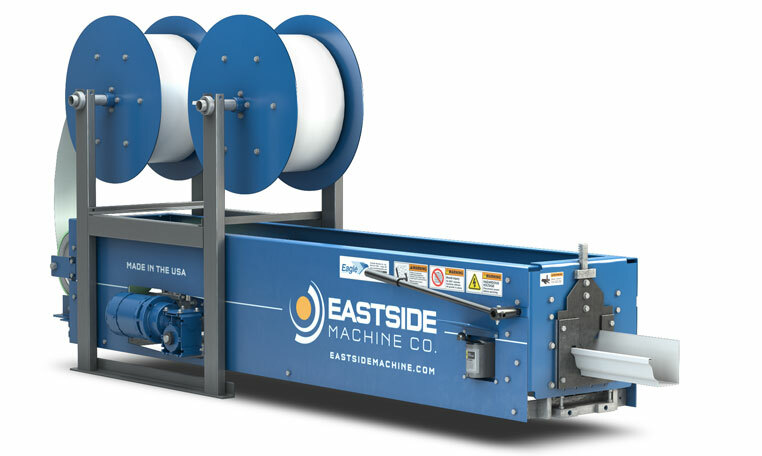 Eastside’s siding machines feature our original self-contained embossing system, which applies a natural wood grain texture to paint finished steel or aluminum coil. 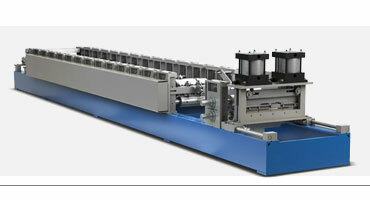 Eastside Machine Company has combined over 60 years of engineering and manufacturing expertise with roll-formers into the Eagle 5” seamless gutter machine. 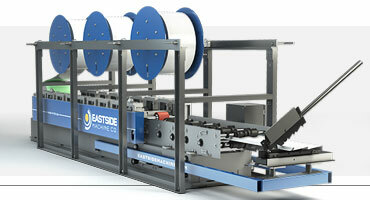 Eastside Machine Company also accepts custom profile requests. We take an enormous amount of pride in being able to provide our customers with machines tailored to their individual needs and specifications. We have more machines in use worldwide than all other companies combined, and we stand by our products. The simple fact that some of our first generation roll-formers are still in production today says volumes about our company. Our affiliated companies all use Eastside Machines for manufacturing products with our portable job site machines and our high production in-plant machines. To be successful in roll-forming, you need to be productive with your assets. Downtime costs your business money! With Eastside Machine Company portable and in-plant roll-formers, you’ll have peace of mind knowing that you bought an American-made and engineered roll-former that will roll out profits, and we have the best warranty to prove it! Eastside Machine offers in-shop training with every machine purchase and complimentary tech support over the phone or via video conferencing for any of our customers who need assistance. You will talk directly to the person who built the machine and get world-class training on the operation of your Eastside Machine. 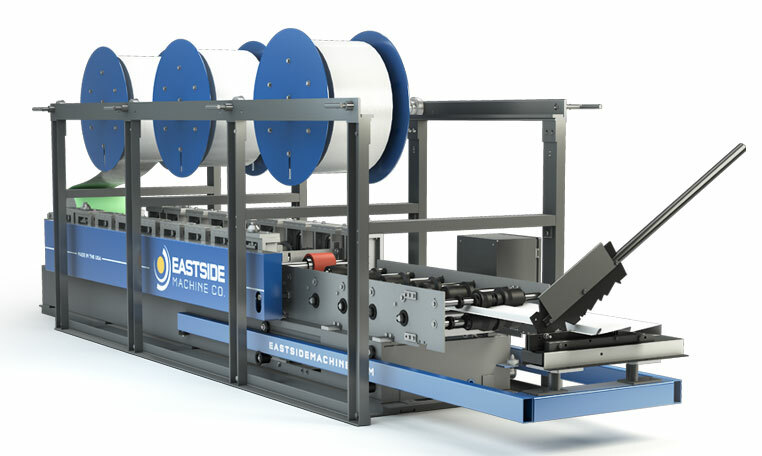 Eastside Machine Company specializes in portable roll-forming machines that allow you to dependably roll-form product on-site with dependability. No other company has more experience than Eastside Machine Company: The expertise Eastside Machine has gained from the years of development and construction of portable, on-site manufacturing roll-formers in all kinds of climates and conditions has made us strong. Our roll-formers are tough and will stand up to the rigorous demands of portability whether you require a job site or in-plant production machine. Eastside Machine works with lease and finance companies that know and understand our specialty products. We have years of experience and strong relationships, and we will work to get you a financing program that will work for your business.